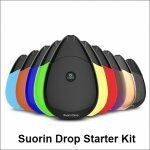 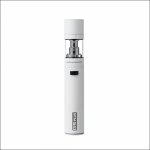 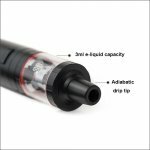 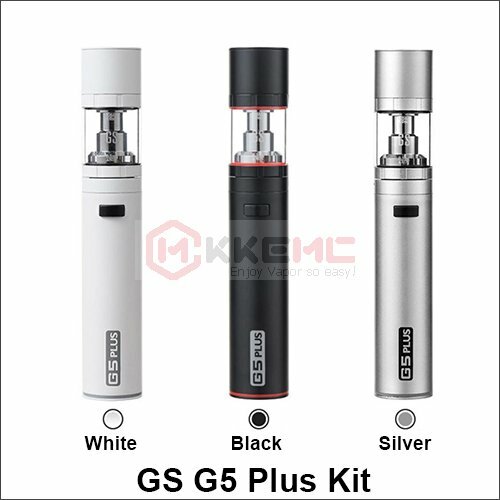 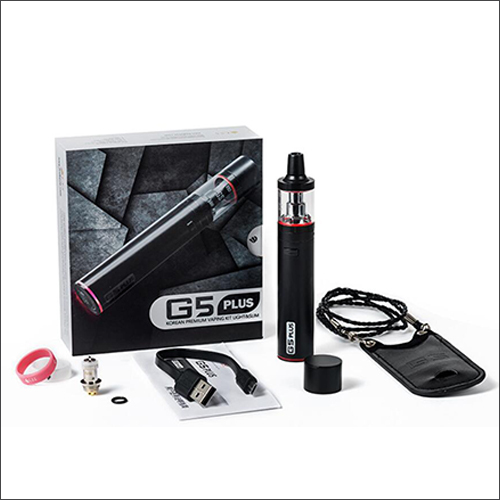 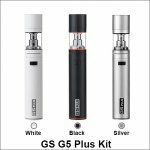 Huge Vapor GS G5 Plus Vape Pen Kit with 2200mah battery capacity which can help you cut out tabacco easily. 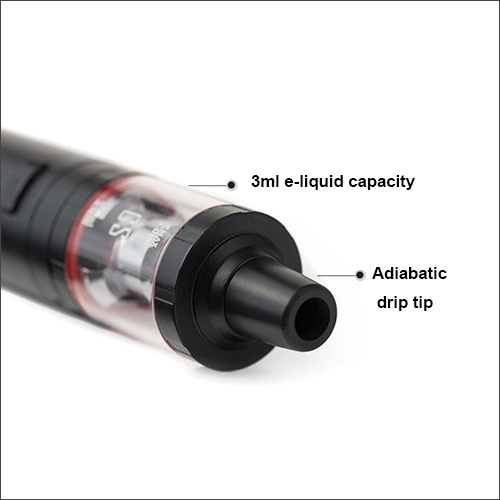 1) Maximizing the feeling of restoring smoke and letting you get rid of tobacco completely. 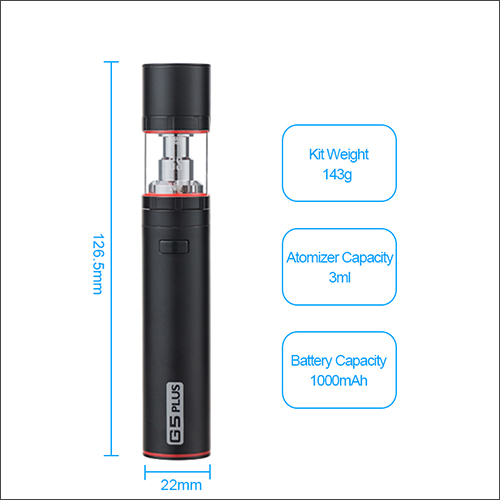 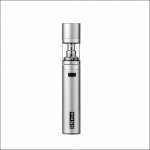 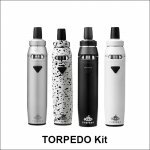 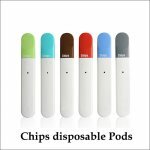 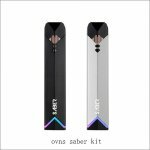 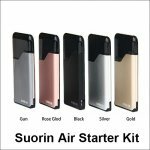 2) Light and easy to carry, huge vapor, let you enjoy the thrill of vapor anytime, anywhere. 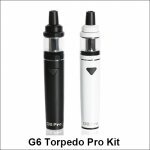 3) Available in three colors, simple and stylish, it shows your gentlemanly temperament. 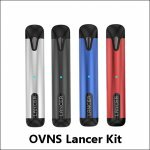 This is the best dab pen you will ever buy. It’s quality for the best price.